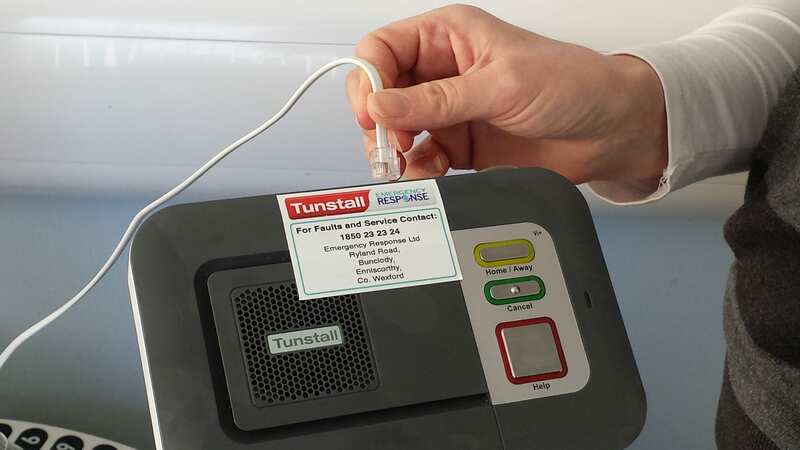 Tunstall Emergency Response’s service division has a country-wide team of technicians who have an average of over 5 years experience servicing and commissioning emergency alarm call systems. All service calls are handled in the first instance by our faults office in Bunclody with over 80% of calls being resolved over the phone. Our field service engineers will never call to your home without an appointment. They all carry photo identification cards. 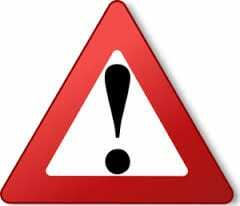 If you are suspicious of anyone at your door claiming to be from Tunstall Emergency Response please press your red button, or call us on 1850 247 999, and check with us before allowing them in to your home. These local field service engineers are backed by our monitoring centre which is available to customers 24 hrs a day, 365 days a year. We offer a range of service contracts designed to provide the highest quality planned and responsive maintenance, offering you cost effective, integrated services. We can provide individual system contracts or full site contracts for a range of equipment.